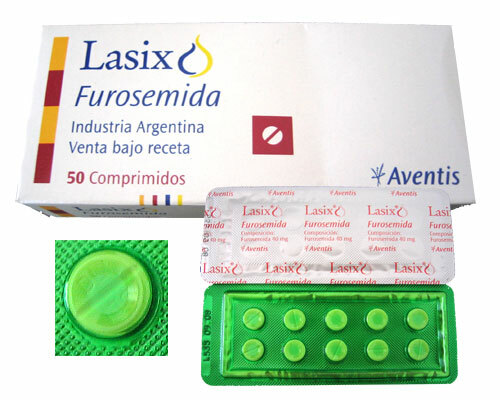 The active substance of Lasix – furosemide – has a diuretic effect due to blockade of the reverse absorption of sodium and chlorine ions in the ascending part of the loop of Henle. To an insignificant degree, Lasix also acts on convoluted tubules, this mechanism is not associated with antialdosterone activity or inhibition of carbonic anhydrase. Lasix promotes the excretion of potassium, magnesium, calcium. With intravenous injection, Lasix is ​​able to quickly lower arterial pressure, pulmonary artery pressure, preload and pressure in the left ventricle. Diuretic effect is observed after 5 minutes, reaching a maximum within half an hour, the duration of the diuretic period is about 2 hours. 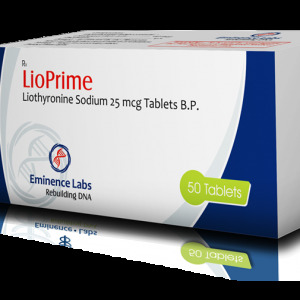 When administered, the diuretic effect of Lasix begins within the first hour, reaching a maximum after 1.5-2 hours, the duration of the effective period is about 7 hours. 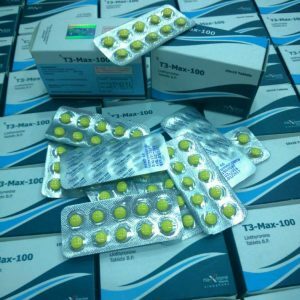 In the body, Lasix is ​​metabolized and excreted, mainly with urine, in the form of a compound with glucuronic acid. 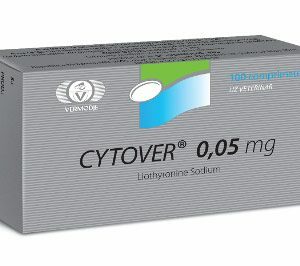 When using Lasix in large doses, there is a decrease in BCC (the volume of circulating blood), resulting in thickening of the blood and possible thrombosis. A frequent side effect is the development of water-electrolyte disorders: alkalosis (including increased metabolic alkalosis in diabetes mellitus), sodium, chlorine, calcium, and potassium deficiency; Violation of biochemical properties of blood: increased levels of creatinine, cholesterol, triglycerides, uric acid (with exacerbation of gout), glucose (especially in diabetes mellitus). Allergic reactions are possible, ranging from skin manifestations (purpura, dermatitis, pruritus, erythema) and up to anaphylactic shock. There are rare violations from the blood: leukopenia, eosinophilia, hemolytic changes, agranulocytosis, thrombocytopenia. In low-dose or premature babies, the use of Lasix in the first weeks of life can lead to the non-extinction of the Botallov duct. 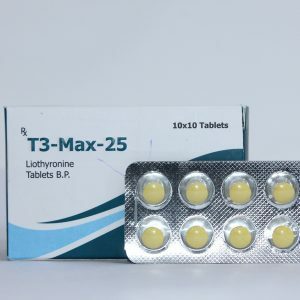 Contraindications are severe electrolyte imbalance, intolerance to furosemide or any other component of Lasix, anuria, dehydration, BCC deficiency, hepatic coma of any stage, pregnancy up to 12 weeks and lactation.